It was in 1887 that Eng. 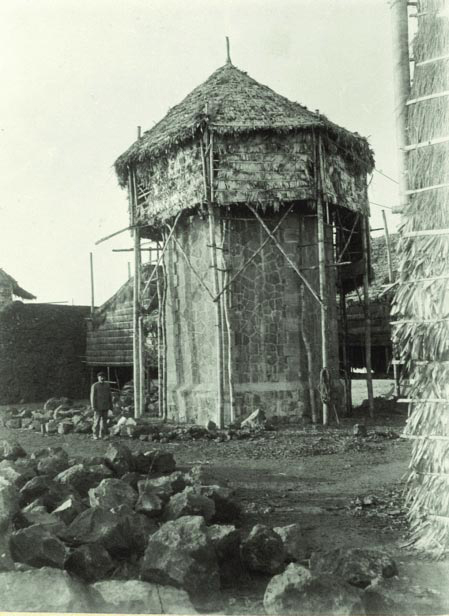 Magin Pers y Pers was commissioned by the Spanish Colonial Government to design various lighthouses in the Philippine Islands, particularly in Luzon. 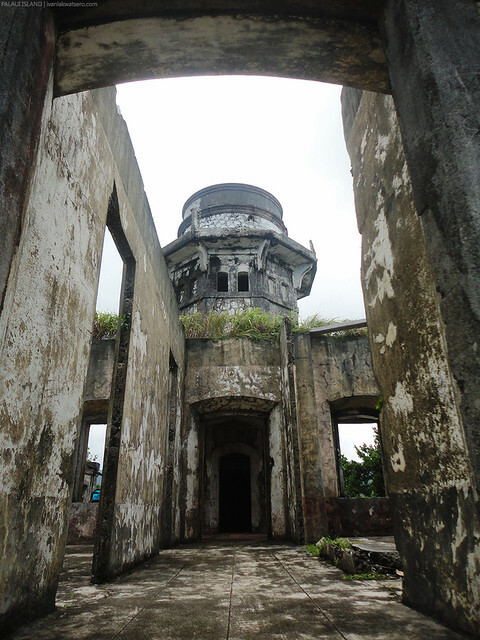 Cape Engaño Lighthouse is among the four he designed. It took four years, from 1888 to 1892, to complete the whole structure — a 47 foot octagonal stone tower and the keeper's house. 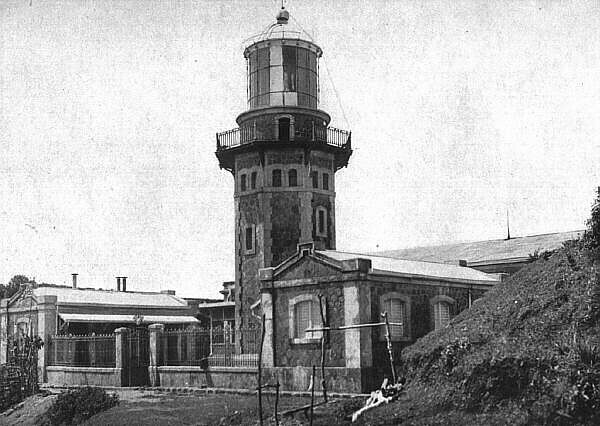 Then in 1893, the lighthouse became fully operational and began shedding light to the ships passing by the Babuyan Channel. 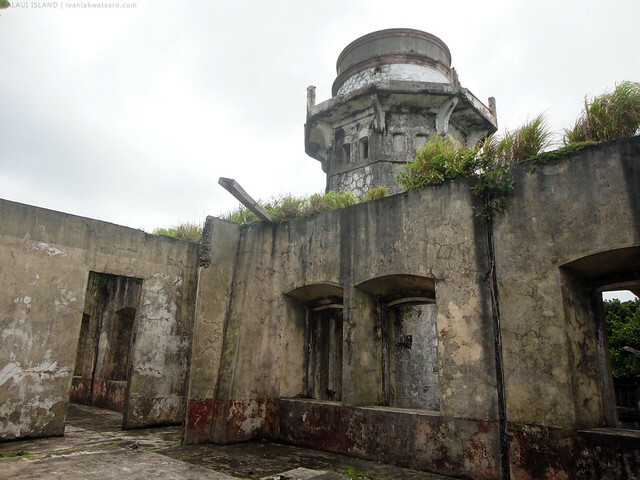 However, like most of the Spanish-era lighthouses in the Philippines, Cape Engaño Lighthouse was long forgotten and left in ruins at the turn of the 20th century. 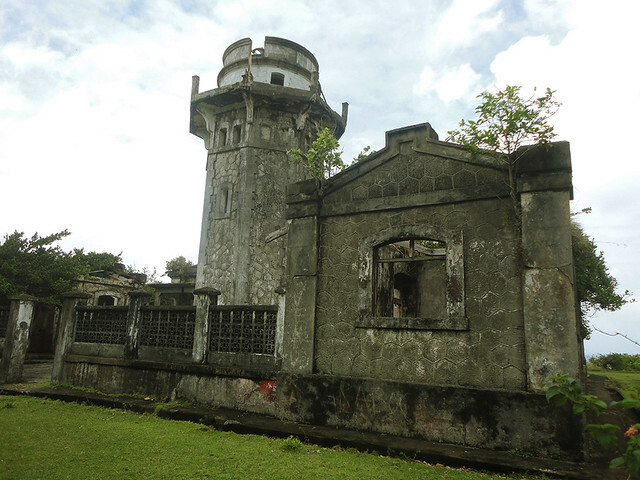 To save it from further destruction, the National Historical Commission of the Philippines declared the ruined lighthouse as a structure of historical and cultural significance, through the Republic Act No. 10066 or the National Cultural Heritage Act of 2009. And also in 2010, it was declared an "Important Cultural Property" by the National Museum. 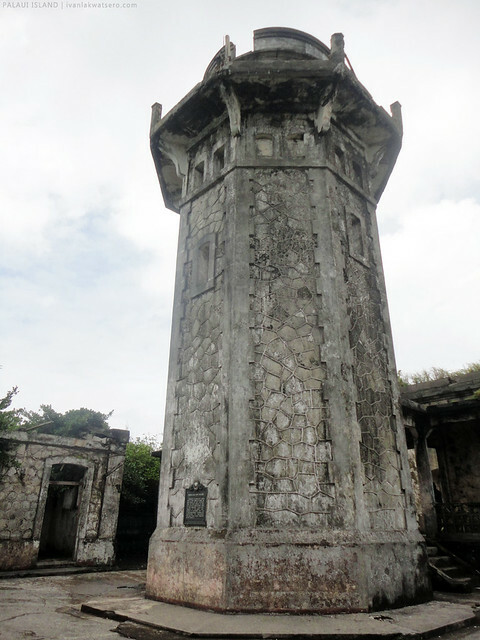 the 47 ft octagonal stone tower. 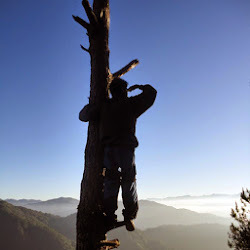 Still being utilized by the Philippine Coast Guard. They installed a new solar-powered light to replace the original one. 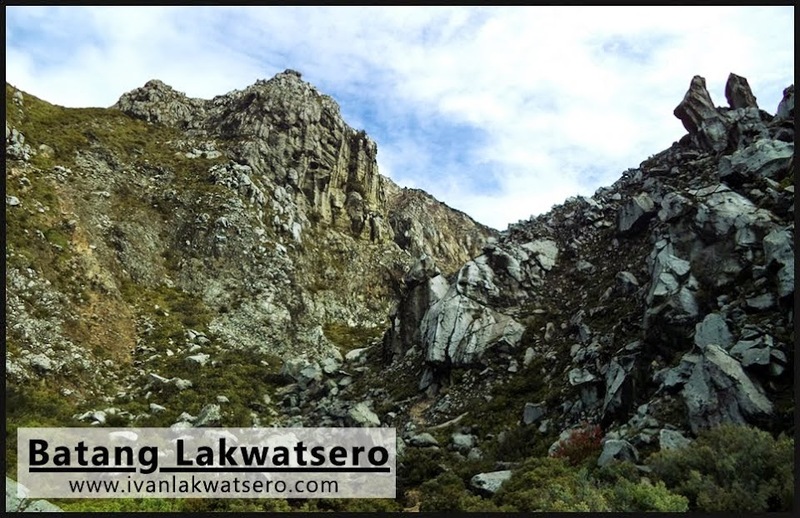 Batang Lakwatsero managed to visit the lighthouse in February 2013 together with some friends. 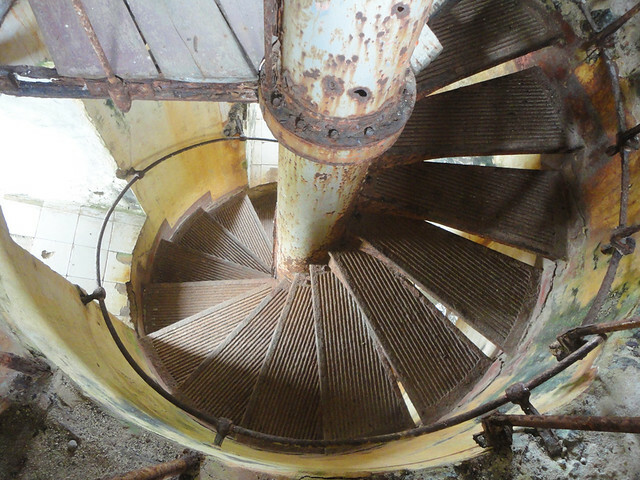 Read his experience of the lighthouse and Palaui Island in this link. You can climb up the tower but only up to the middle section. 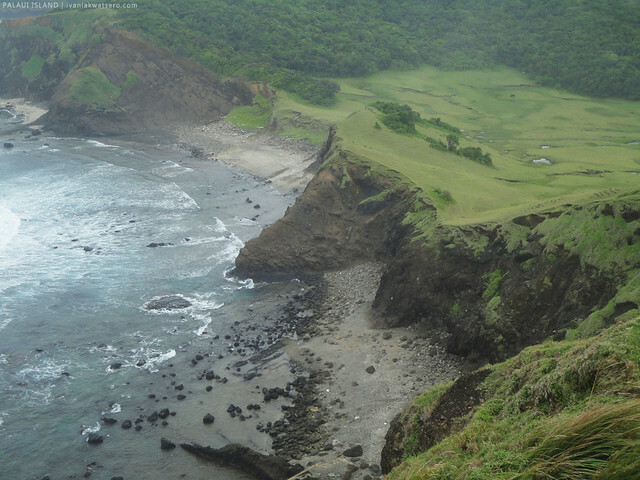 outside the lighthouse is a splendid view of Palaui Island's coast.